Selling wrecked car is usually a big headache for the owner as it is difficult to convince the buyer to buy it at a reasonable value. Most of the junk car buyers know that you are desperate to sell junk car for cash and take advantage of your situation. You need to be having proper knowledge regarding the prices of junk cars and must check the credibility of potential buyers. If any of your acquaintances have recently sold their wrecked car, do ask them to share their experience. For a smooth and hassle free transaction, you just need to follow simple tips. Ensure the title of the vehicle: Potential buyers are always looking for owner’s title to check their credibility. Absence of a title can turn off the buyers. If you have lost your title, then you can contact your local department of motor vehicle for replacement. Determine the actual worth of your wrecked car:It is worth spending time researching the value of your car before you start your negotiations with the buyers. You can ask your acquaintances who have recently sold their wrecked car. Try to get quotations offline or online:You need to contact multiple buyers to get the best quote for your wrecked car. You can ask your nearest junk car buyers or get quotes online by posting your ad. Finalize your decision to sell junk car: If you are not getting good quotations, you can hold your transaction back. However, you must set a deadline for selling as it is not advisable to keep a junk car in your garage. Offer them to test drive your car: If you feel that your car is still in working condition, then you can offer the buyer a test drive. If they feel that car components are working properly, they might offer you a higher price. Get your paperwork ready: To crack a good deal you need to be prepared in advance with all your paperwork to have a smooth negotiation. The documents include the car’s title, service and maintenance records, registration, etc. Once the deal is finalized, it is always frustrating to find essential documents missing. Set an offer price: First you need to research the market price of wrecked cars and then offer a price slightly higher as a buffer for a discount. However, do not offer very high price otherwise you will lose potential buyers. Try for car curb appeal: Before you show your car to a buyer, clean it properly by vacuum cleaner to remove dirt and apply wax for polishing. This will create a good impression on the buyer and would ease the negotiation process. Create online ads: To reach out a large number of potential buyers you need to post an online advertisement on websites describing the specification of your wrecked car including mileage, model and year of production. You can also upload pictures of your car to attract buyers. Screen callers: It is better to create a separate email or get a new number to provide it to the buyers so that after the car is sold, you are not bothered by unnecessary calls. You must also be ready to share information about your car when asked to do so. Set a safe test drive:Arrange a test drive in advance at a safe place which is most crowded. Also, take someone along with you for support. Before you give your car for a test drive, do check the driving license of the buyer. Also, sign an agreement on any damage caused by accident during a test drive. Finalize the deal: Once you have negotiated on the price, finalize the transaction by asking the buyer to pay you the cash agreed upon. Do not accept any installments or delayed payments. If you are accepting a cheque, ensure that the bank details are correct to avoid a case of bounce. If you are also looking for a place to sell your junk car then sellthecars.com is the best platform for you. It is a company having 30 years of experience in this field. The company provides instant payment to the seller after the car is picked up by them. Sell the cars has all the qualities like it is insured, bonded and reliable. For selling your junk car easilydo contact sellthecars.com. 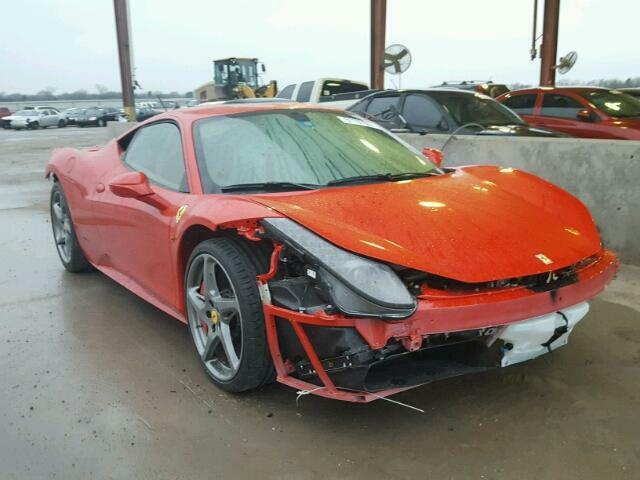 https://secureservercdn.net/166.62.107.204/w5k.573.myftpupload.com/wp-content/uploads/2019/01/Sell-a-Damaged-Car..jpg?time=1555958635 480 640 Agreed https://secureservercdn.net/166.62.107.204/w5k.573.myftpupload.com/wp-content/uploads/2016/07/sellthecars-logo-300x99.jpg Agreed2019-04-08 21:09:292019-04-08 21:15:37How to sell a junk car for cash easily? 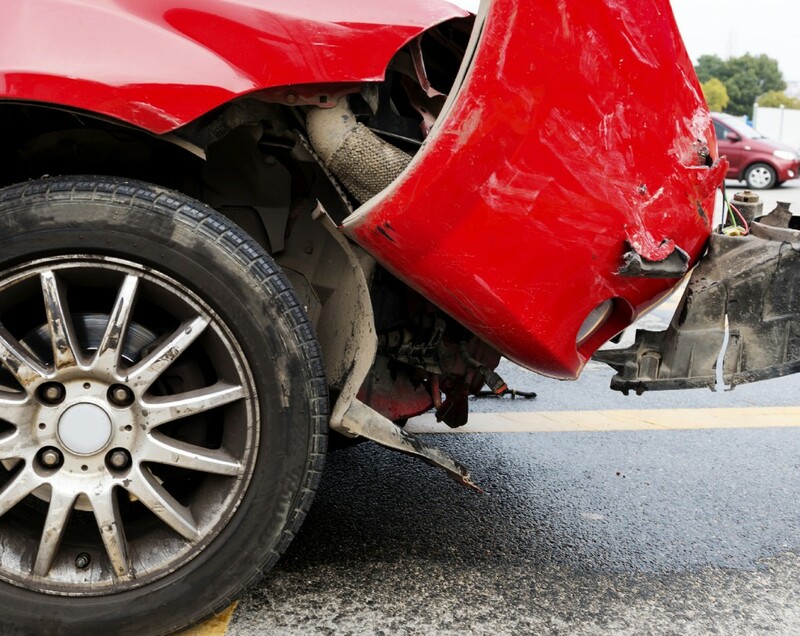 If your car gets a significant amount of damage through an accident then your car is now in the wrecked car category. If the thought to sell wrecked car comes to your mind then there are three major things which one needs to analyze. These are the amount of damage faced by the car, the cost to repair this damage and the value of the wrecked car. These factors help in deciding the car owner whether it is profitable to sell the wrecked car or not. 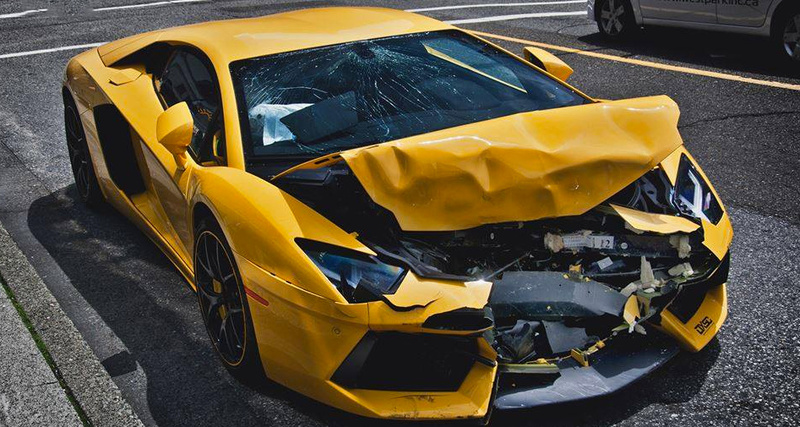 If it is declared totaled then take the money from an insurer-If the car is insured and an accident happens to lead to car damage, then the insurance company will calculate the amount of money the car requires for repair. If the repair amount is more than the actual cost of the car then the client receives money from the company and the car is declared as totaled. The level of damage at which the company declares a car totaled might change from place to place. Sometimes an old car with little damages cost more than the cost of the car. Take or tow your car to an auto repair shop and get it repaired– If you think that you do not need to sell car for cash and it can be used again with some repair, then do not file the claim. This is a good option if you realize that the money you will get from the insurer against your claim will not be sufficient enough to help you buy something new and more reliable than what you have. Sell your wrecked car to a junkyard or to a car buying company or dealership– In case you think that buying a new car by selling your wrecked car for cash is a better option, then there are numerous ways to do this. You can contact a junkyard or a car buying company or dealership which is licensed and offers top dollar for junk or wrecked car. Keep the car without spending money on its repair– If there is only superficial damage in your car, which does not bother you much and is not affecting the functionality of the car, then you can keep your car without repair. Donate the car for charity– Lastly, if you think that giving the car in charity will not affect your pocket then go ahead and contact a donation service in your state. How the status of a car title can tell the car’s history? The car title is a legal document issued by the Department of Motor Vehicle which tells the owner of the car. In this document things about the car like the make, model and year are present. It also has the name and address of the title owner. Along with these details, the car title also tells about the history of the car according to the category in which it falls. There are four different types of car titles. These are: clean, clear, salvage and rebuilt title. A clean title indicates that the car is free from the damages which are significant enough and has never been declared totaled. Clear title confirms that the car undisputedly belongs to its owner. A salvage title declares that the car cannot be driven or sold with the condition it is in. Lastly rebuilt title is given to a car which has been declared salvage and is now reconstructed and repaired. No matter whichever title your car has got, sellthecars.com has the solution for all. It is the best place to sell car for cash. Being a nationwide company located in the USA, Sell the Cars offers the best price for cars of any make, model, and condition. Do not delay and get the quote for your car today. A wrecked car that has been damaged significantly so much that it is pointless to get it repaired then it is declared as totaled. In other words, its repair cost comes out to be a lot more than its actual cost. Whosoever experience this mishap might want to sell their wrecked car as soon as possible. Selling a totaled car is not easy at all as it requires a certain amount of knowledge about the state rules and laws to sell it. This helps in keeping the seller away from legal conflicts. One can easily sell car for cash today as there are many car buying companies which not only buy cars in any condition but also guide you about the right process to do it. Here we are to help you understand the right process to sell your totaled vehicle. First of all the seller should have a clear idea that the wrecked car they own is a totaled vehicle. To have solid proof about whether the car is totaled or not, ask your insurance company to send someone who can inspect your car and declare if it can be regarded as totaled or not. Totaled is the term which is generally used by the insurance companies, this title tells that the repair cost of the car is quite higher than its actual cost. Once the car is declared totaled by the insurer, then it can be sold to the insurance company also. Once the owner receives the money for the car from the insurance company for selling it to them, then the company has full right to do whatever they want to do with the salvage car. The insurer pays the car owner and now the salvage car completely belongs to the company. Get a salvage certificate from the motor vehicle department for the old car title. Once declared as salvage the car will remain salvage, no matter how many repairs it goes through. Now you can sell your car to any car buying dealerships who buy totaled cars. You can also sell your car to a third party. However, it is difficult to sell totaled car to a third party because of its increased insurance price. If you do not succeed in selling the car to any of them then you always have an option to scrap your car or donate it. You have a wrecked car with damage exceeding seventy percent, then your car comes in the totaled category. Sometimes the car can be considered as a total loss for damage below seventy percent also. This totally depends on the insurance company threshold and the state laws. If you feel that some amount of repair can make wonders, and your car can be again a normal car, then you can try to convince the insurer for the same. For this purpose, you just need to have proper evidence to reprieve your car. If you are very much attached to your car and you fail to prove yourself right, then also you can keep your car with yourself. 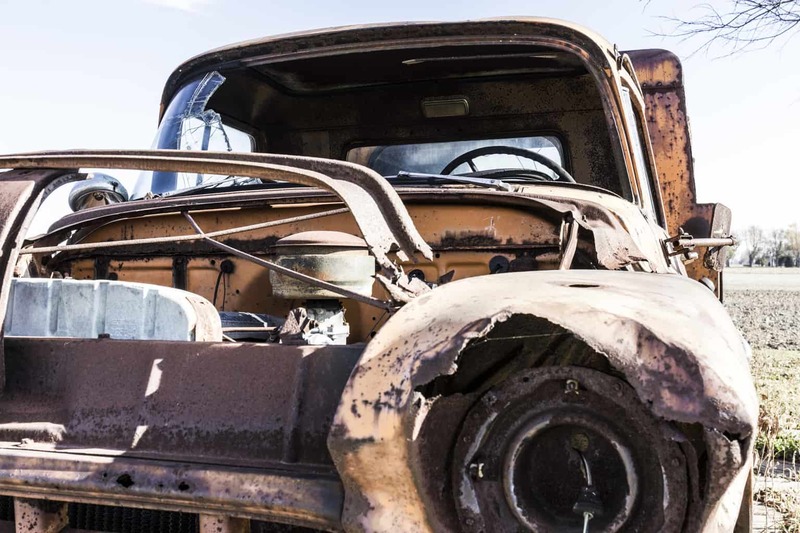 The insurer will give its client the necessary amount for the car after deducting the amount due to the company and also the amount for which the car could be sold to a junkyard. 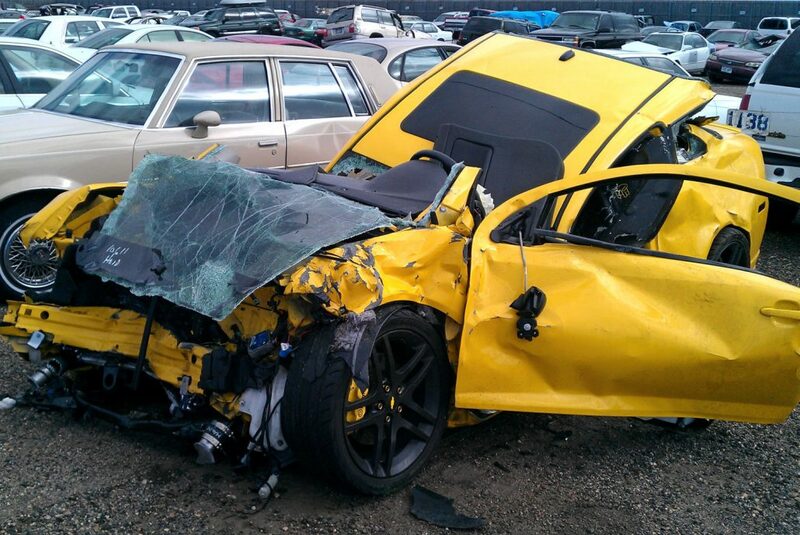 Keeping a totaled car is not an issue unless you are fully sure that it is safe to drive it. Sometimes all the damage in the vehicle are not visible and it requires time and money to keep a badly damaged car back on the track. If you are still ready to bear this pain then do get your totaled car insured for at least the minimum coverage you can get. Although it is your choice whether you want to sell car for cash or you want to keep it with yourself but it can be justified that the idea to sell wrecked car is better than keeping it. Instead of going deep into your pockets for the costly repairs, selling it for cash is a better deal. Sellthecars.com gives best offers for 2002 and newer cars in any condition. Here you can request an online quote for your car which is free of cost. The price is discussed by the company with its client and once the deal is finalized the car is picked up by the company’s agent and the client receives the payment on the same day. Selling your junk car is always the best thing to do. 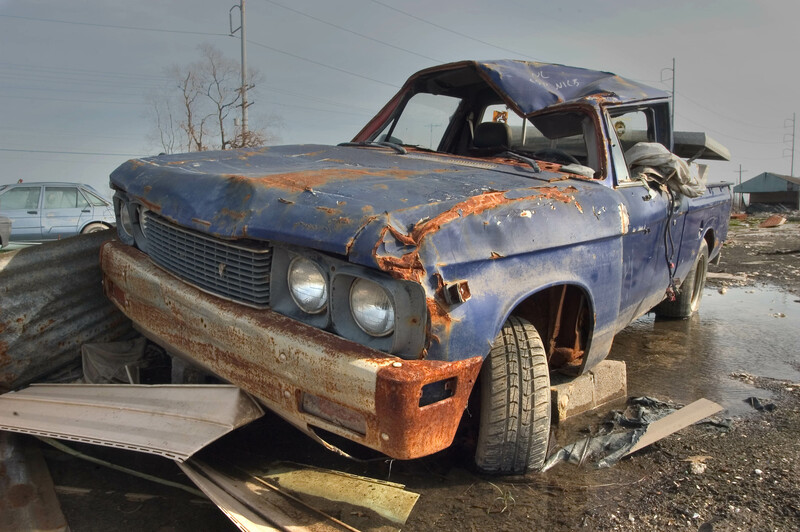 There are many scrap yards and junkyards where you can sell your car fast. You should always choose national junk car buyers like Sell the Cars to get rid of your car professionally. A lot of local junkyards scam people, but with little research, you can easily tell when a company is shady. SelltheCars is one reputable company out there where you can sell cars that are less than perfect. We are the best junk car buyers in the United States, and to prove it we have some valid reasons. The local junkyards will give you a check for your junk car with a lowball offer. An illegal junkyard will haul away a car and leave the customer with a check which may get bounced. It can be a nightmare for you if you fall prey to scammers. Sell the Cars always pays cash on-the-spot, without creating a hassle. When looking for a junk car buyer near you, you will come across companies that claim to operate as national. Unfortunately, a lot of companies are not legitimate. They don’t have the reputation and it’s the seller that suffers. Sell the Cars work all around the US, ensuring that you receive excellent customer service. We pick up junk cars from almost anywhere in the country. The junk car industry is full of scammers. There are many junk car buyers that are scammers and offer extremely bad customer service. They won’t return your phone call, won’t show up on time, won’t pay you on time, and will incur last minute hidden charges. SelltheCars is different from local junk car buyers. We offer top-notch customer service in the junk car industry and help junk car owners sell their car. Wondering how are we able to pay top dollar for old, damaged, broken down, and rusted out junk cars? As a professional junk car dealer, we work with scrap metal dealers and auto parts buyers to derive cash for junk cars. This means that no matter where you are located, we have local facilities ready to tow away your junk car and pay top dollar. A local company or junkyard may not pay the right amount for your car. We always make sure to pay you top dollar for your junk car either in running or non-running condition. At Sell the Cars, we guarantee that you will be paid the best price for your junk car. You can sell your car fast to us within 48 hours without any hassles. All you need to do is fill our Get a Quote online form and receive an instant offer. Choose a trusted and reliable company like Sell the Cars and sell your junk car professionally. Contact Us today! It’s time to get rid of a damaged car, but it’s not always easy to sell a car fast. Whether you have a damaged car or selling a running car with high mileage, you face challenges. 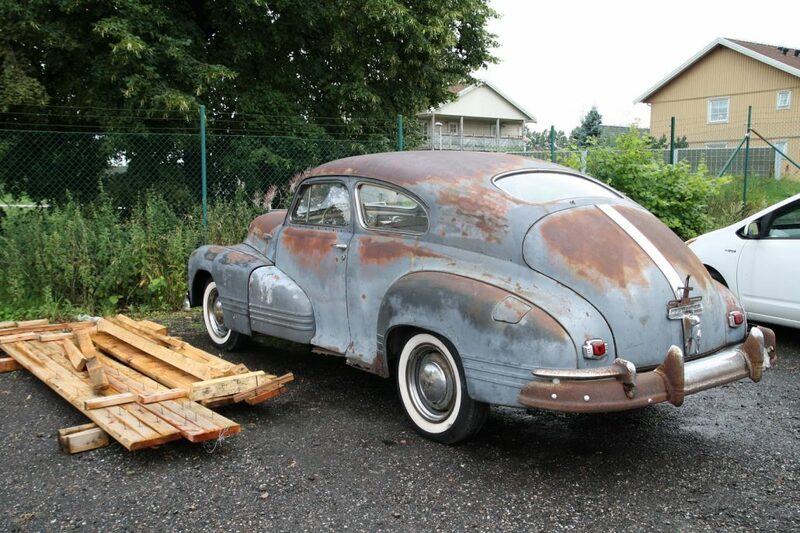 But you don’t have to worry as there are different ways you can sell an old or wrecked car. 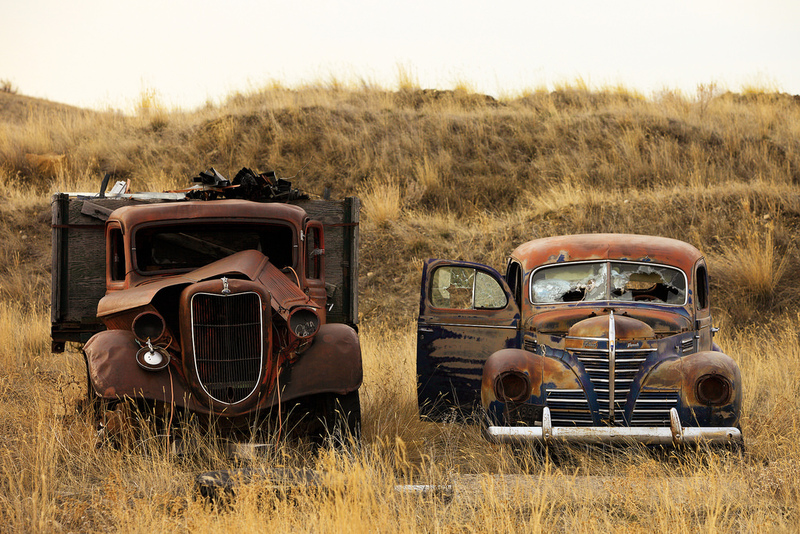 We have a few suggestions on how to sell a junk car and which is the best way to do so. Sell the Cars help you to get rid of your damaged car for maximum cash. You can sell your damaged car the traditional way by publishing an ad in your local newspaper. You can click photographs of your car and mention its condition in brief. You have this option but it’s not as effective as it used to be. 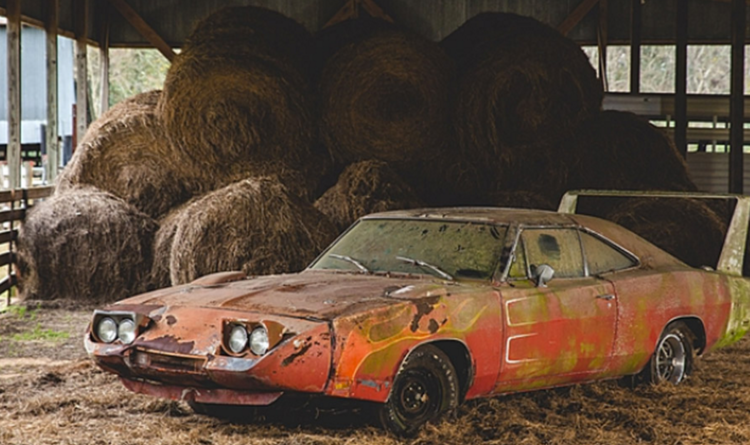 It takes time to get a response from any potential buyers interested in buying a wrecked car. For better exposure, put the car pictures and details in the listing and choose an online advertisement. 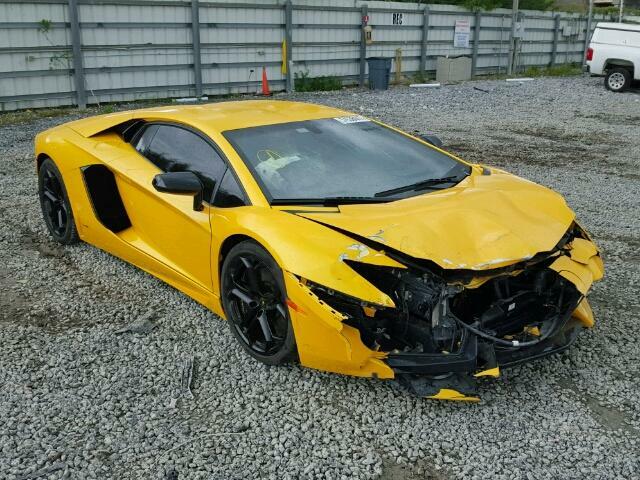 Craigslist is a good platform to sell any kind of damaged or wrecked car. But there are issues related to selling a damaged car through online buying and selling portals. You have to attend to various buyers, meet them, haggle with them, and make sure you get paid. Usually, you don’t have time for all the hassles, especially when selling a damaged car. You can put your damaged car ‘For Sale’ outside your home or in the driveway. It’s an inexpensive way to attract potential buyers, especially if you are selling a junk car. It’s not easy for you to meet someone when your car is old and not working. But if you park it for sale, you need to provide your contact information and be available for potential buyers. If there’s no one interested in buying your junk car, you should sell it for parts. It’s a good option if the engine still runs and the transmission still shifts in your damaged car. 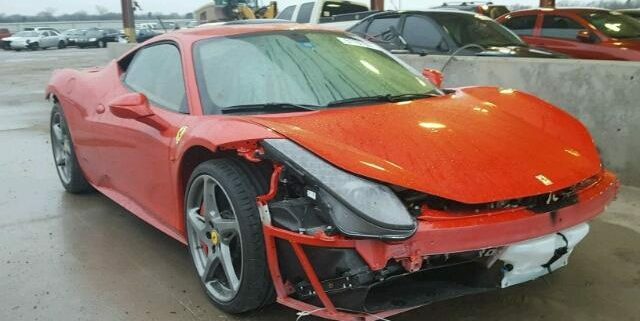 You can get good value by selling a damaged car for parts. Selling a damaged car for parts is a time-consuming process. You will have your car parked in your driveway for months and still not find potential buyers. It may cost you hundred dollars to have it towed away to the scrap yard. If you are not able to sell your damaged car for cash on your own, then Sell the Cars is the best option for you. The local car junkyards will give you less cash for your damaged car and tow it away. It’s a quick and easy way of selling damaged cars for cash to us than a local junkyard. We will pick up your damaged car from your place for free and give maximum cash in return. Get the best value for your damaged car by filling our Get a Quote form or Contact us.